This week’s quote of the week is a small soft spot in a sea of fear and anger and sadness. There’s been so much hateful dialogue across the internet this week in the wake of the terrible tragedy and heartbreak in Paris and other, less reported parts of the world. When I wrote about my husband’s story as a refugee and why I think it’s our responsibility as fellow humans to help others in times of crisis, I was genuinely shocked by the hate mail I received, and by the mean, bitter comments on Facebook. I understand that we all have differences. Different life experiences, different political views, different religions. I really, genuinely understand fear. But what I don’t get, and I hope I never do, is hate. I can’t abide with it. 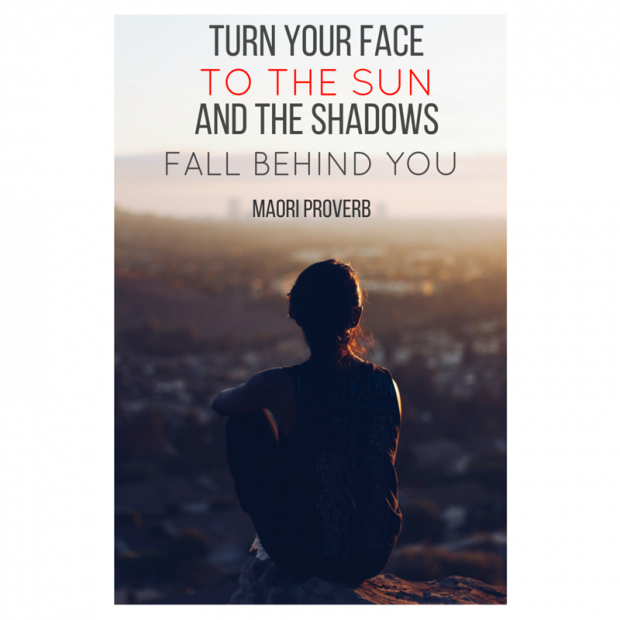 So, at the end of a long and exhausting week, I leave you with some wise, hopeful words in the form of a Maori proverb. Have a lovely weekend.